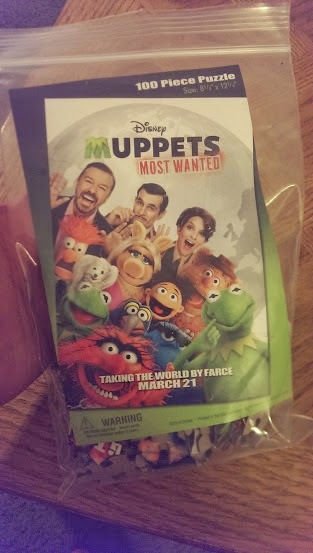 Sasaki Time: Giveaway: Win One of Five Muppets Most Wanted Puzzles! Giveaway: Win One of Five Muppets Most Wanted Puzzles! Win one of five Muppets Most Wanted Puzzles! I don't have a favorite part.